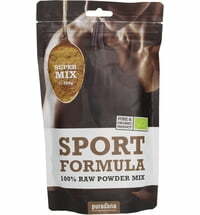 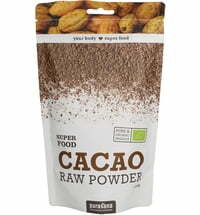 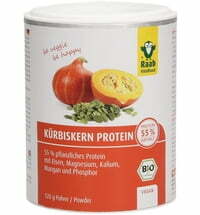 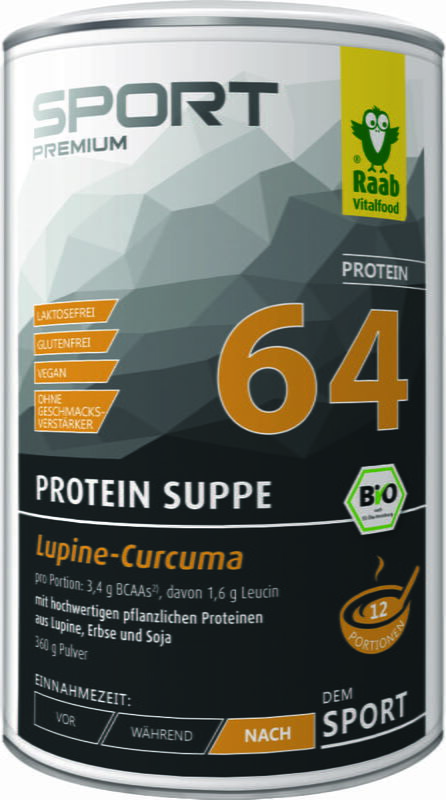 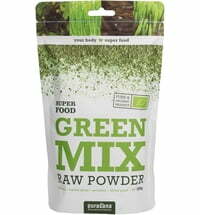 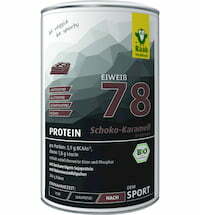 The Sport Premium Protein Soup Powder by Raab Vitalfood is made from high-quality plant proteins. 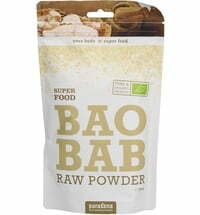 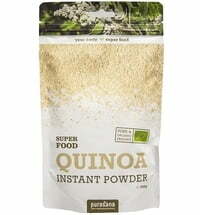 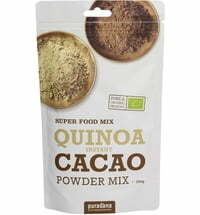 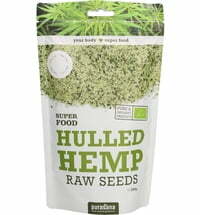 It is produced without flavour enhancers and other additives and can be prepared in no time. 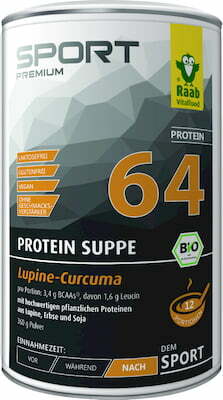 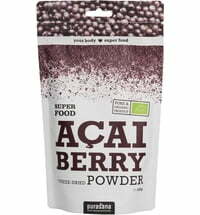 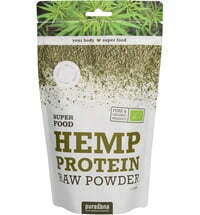 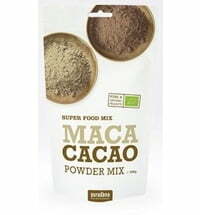 In addition to the 64% protein content, the powder also contains BCAAs and leucine. 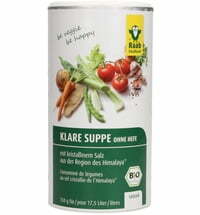 As a warm snack, the soup is ideal after a long training session. 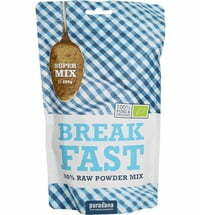 Stir 30 g (equivalent to 3 tablespoons) into 200 ml of hot water and enjoy. 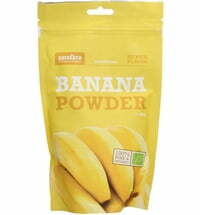 A blender can be used for easier mixing and better creaminess.